Looking beautiful! Such a fabulous skirt! OMG that is definitely a steal, that skirt is gorgeous. 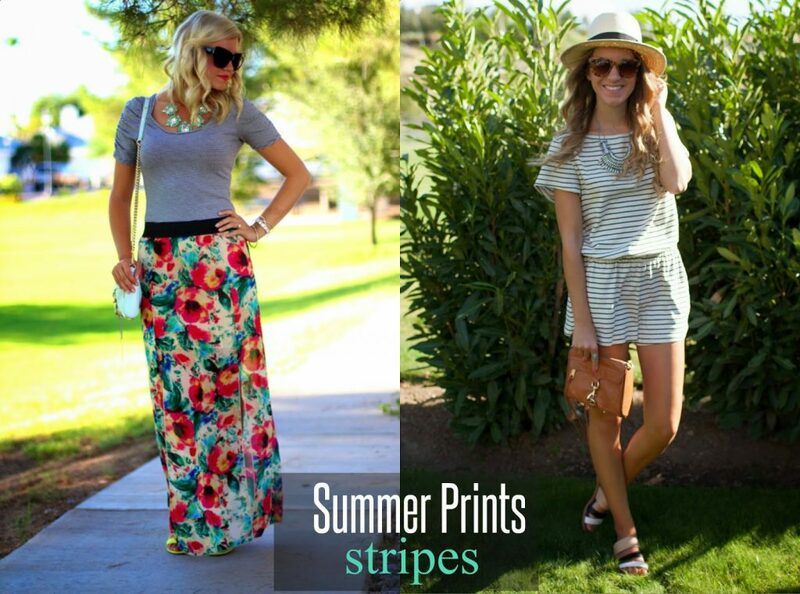 I love the look of b+w stripes paired with florals! Great combo! OMG i need that skirt! Beautiful skirt! I am all about anything with stripes! Stripes are my favorite to wear.. I LOVE that shirt! 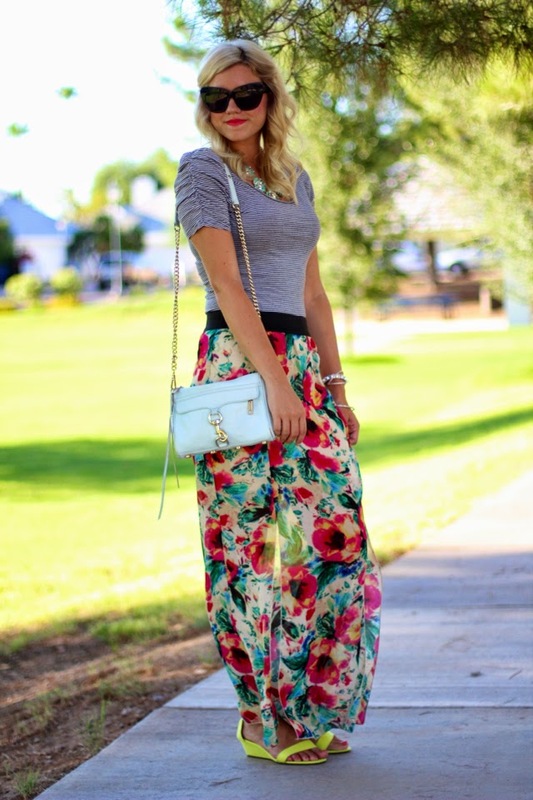 Great pattern mixing! 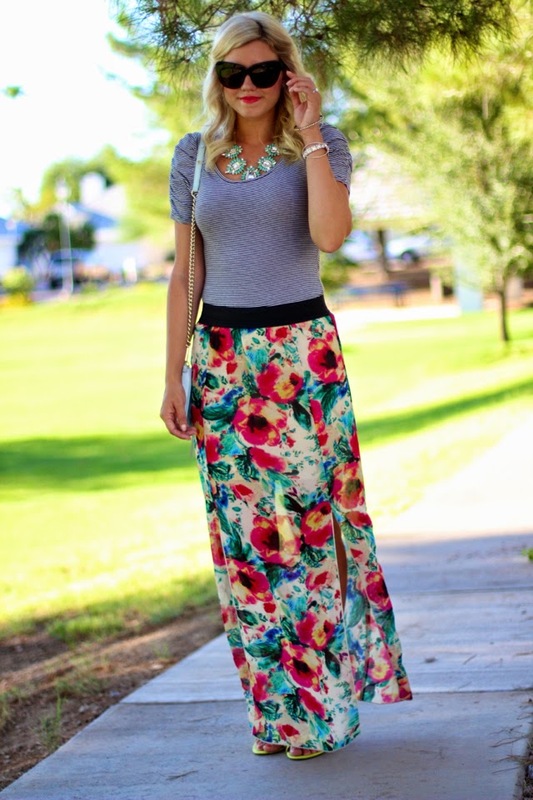 Such a fun and beautiful maxi skirt! Your necklace matches perfectly:) I would not have thought to pair the skirt with a grey basic top, but it really is cute. Allows the skirt to shine as it should!! I loooove that second to last photo of you! Gorgeous! You have a great photographer:) Love the skirt too!